Within the context of DIVA Station, an archive of video and new media art, we are continuously preparing exhibitions, in-depth researches, lectures, screenings and discussions on the topic of the relationship between (short) film and video. 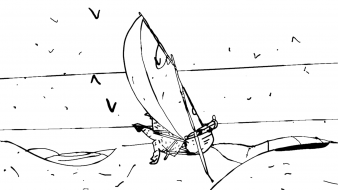 We collaborate with the artists who have been active in both media, thus using them in a specific manner that seems pertinent to each form of expression. 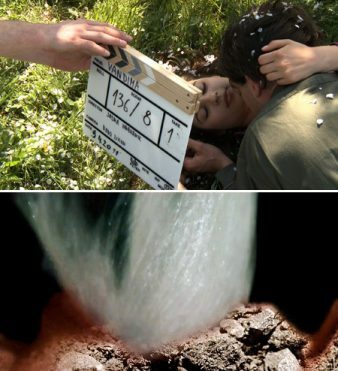 The form of a short film in itself already brings the author-director a greater freedom in his artistic expression, because as such it does not necessarily require a major production engagement, and thus allows for more “experimentation”. In cooperation with the Short Film Festival FeKK Ljubljana, we prepared the first edition of the laboratory (SCCA LAB), dedicated to the music video. In the SCCA Project Room we set up an exhibition / video ambience – a combination of the DIVA Station (older video clips) with the selection of the FEKK Festival (the newest clips) – with interesting interactions between the sound in the image, between the past and the contemporary. The dilemma about whether to speak about video art or short film seems unnecessary to younger generations. For this reason art videos are often presented at short film festivals. But is the audience able to look at it beyond the criteria, by which we evaluate narrative films? Do we know how to recognize the value of art video, when seen on big screen? And putting it the other way around – how to present a short film in a gallery space? Sreening was accompanied with comments by Neža Grum, producer of film festivals and collaborator of DIVA Station archive. 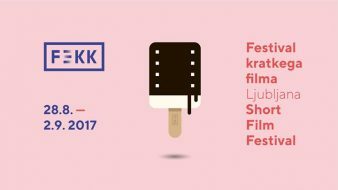 In cooperation with the Short Film Festival FeKK Ljubljana, DIVA Station opened for festival guests, film makers and audience. At SCCA Project Room screenings and discussions were prepared. Within the context of DIVA Station we are continuously preparing screenings, discussions and exhibitions with specific themes involving in-depth research. 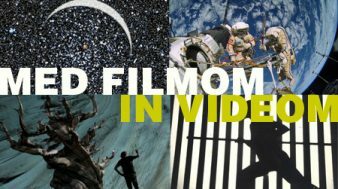 In 2015/16 season we were focused on the relationship between film and video. 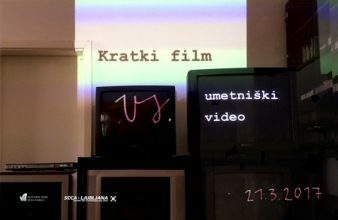 In Slovenian Cinematheque we screened the videos and short film works by Jasna Hribernik, Marko A. Kovačič, Davorin Marc and Nataša Prosenc Stearns. The discussions with the artists questioned the synergies between film and video. For this reason, for example, in recent years, the terms moving image, the art of projection and screen-based media have been implemented. The two invited artists/filmmakers, Jasna Hribernik and Nataša Prosenc Stearns, both have extensive experiences in creating film and video art. Their works challenge the boundaries of the conventional and often outdated rules of traditional film and art practices. This exhibition enabled an opportunity for the artists to establish a dialogue, which resulted in two video installations, each presented in its own wing of the gallery. Additional video works that try to find new narrative structures – migrating frame – are displayed in the gallery’s central space.